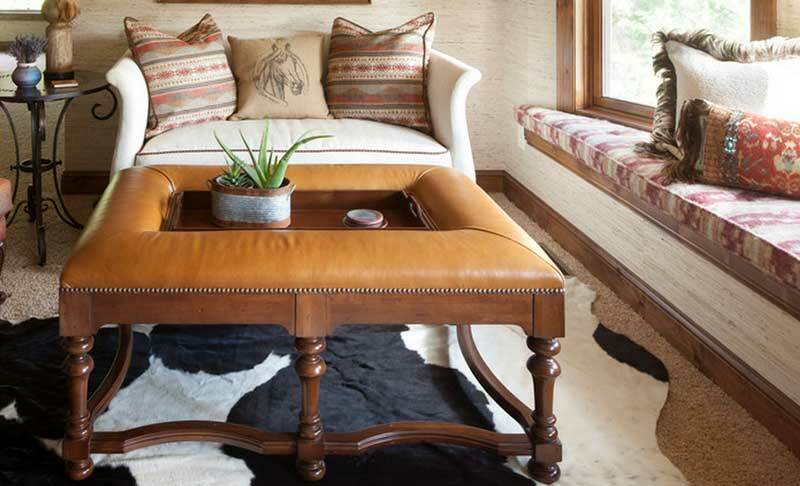 For centuries, cattle hide (known for its durability, long life and resistance to both abrasion and wind) was used to bind and cover books, dress western cowboys and line luxury car interiors. 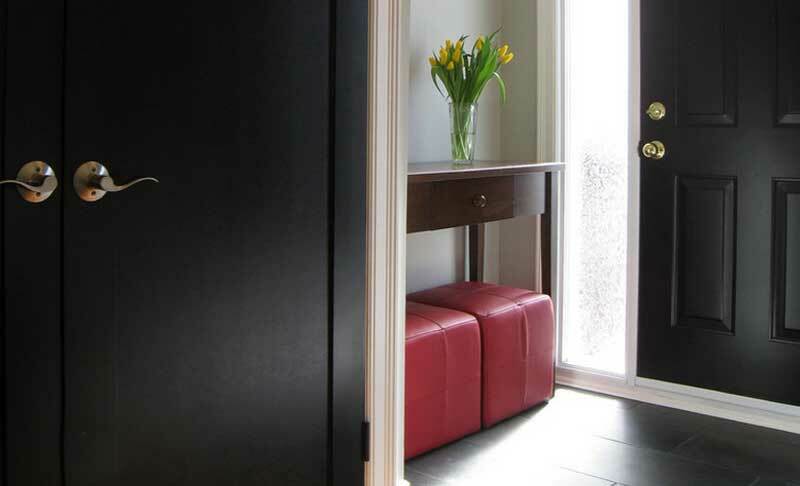 Fast forward to today, and leather has well and truly made its way into fashion and home decor furnishings. 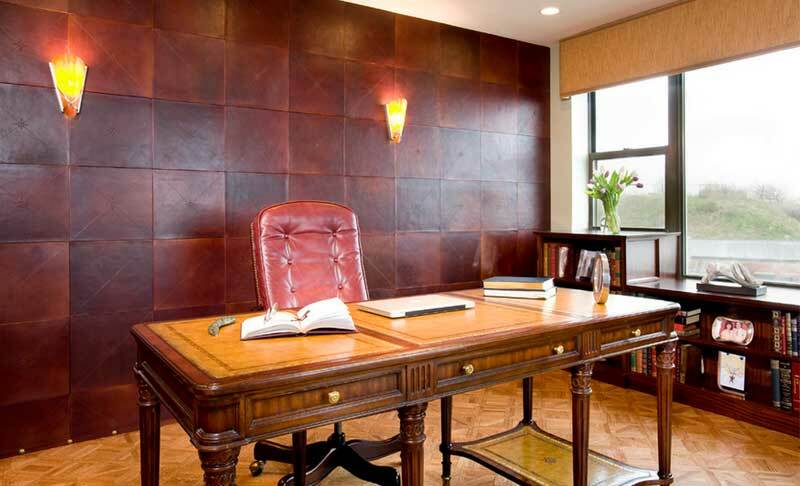 Indeed, when it comes to interior decor, there is seemingly nothing more adaptable than leather. 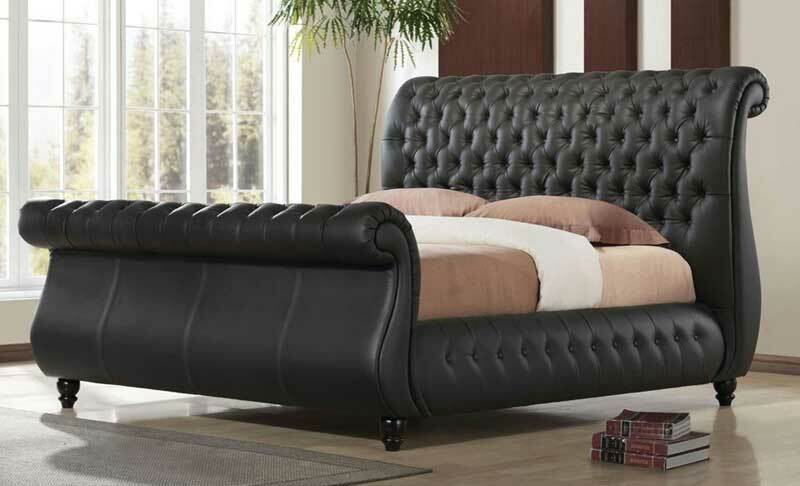 It’s versatility means that you can choose modern and edgy leather pieces right through to timeless and classic pieces that would suit any contemporary, classic or modern home. 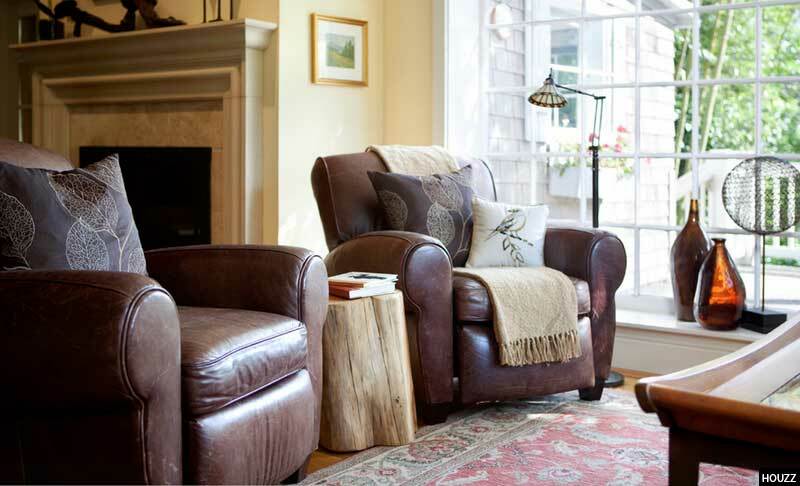 Add a leather chair to your study, a leather lounge to your living room, and leather dining tables to your meals area. 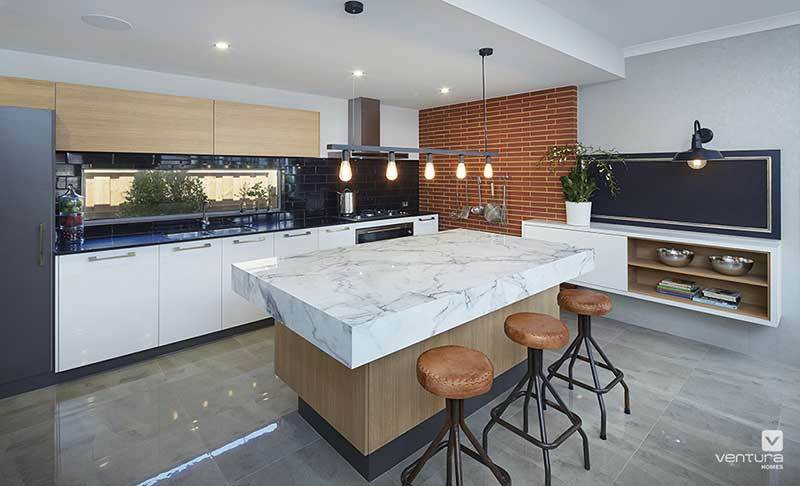 It’s an excellent neutral that features an abundance of rich textures, and depending on how subtle or bold you want to be – it comes in great choices of colour. 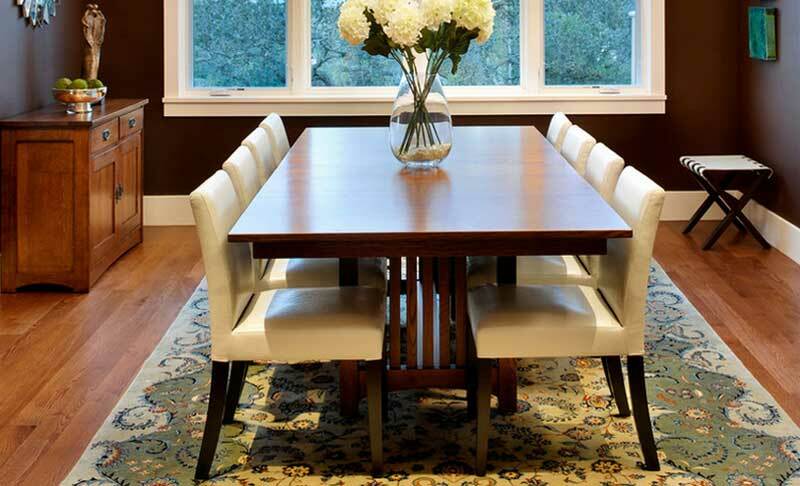 The best way to decorate with leather furniture is to use it as sparingly as possible, mixing your furniture into groups that consist mainly of upholstered furniture. 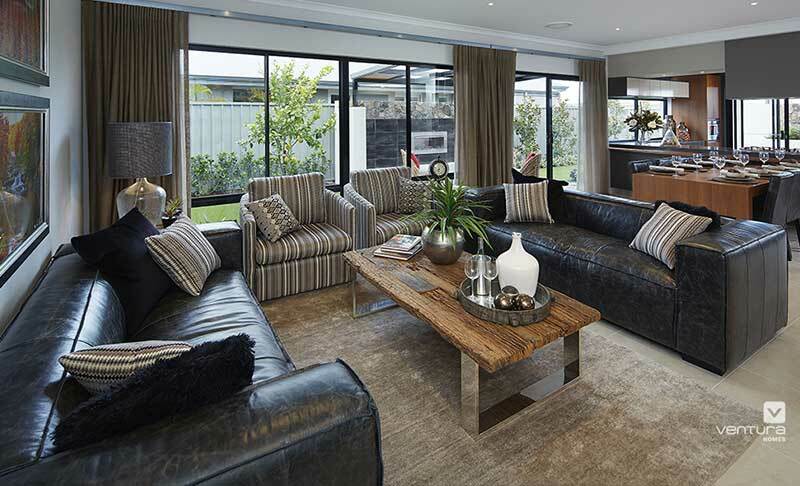 Too much leather can leave a room looking ‘cold’, so to avoid this, include one feature leather piece in the room and finish it off with accent pillows, choosing patterns that enhance the natural richness and features of the leather while also bringing pattern and colour into the room. And guess what’s the one greatest thing about real leather? It gets better with age, meaning it will look even better 20 years after the day you bought it. 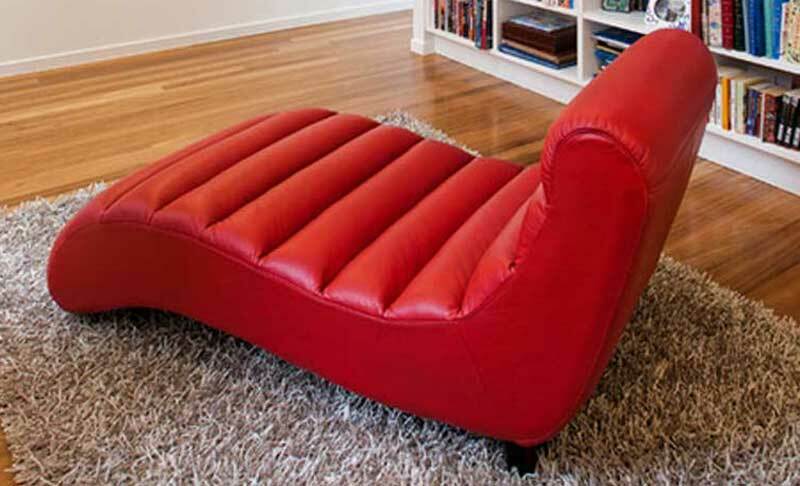 Now that’s a great investment when it comes to furniture. Not all leather is made to the same standard. Some grades are of higher quality than others. You can identify the quality of the leather piece by the appearance and feel of the leather. Full grain leather is the best of the best. Nothing is done to hide to improve its quality. It is the toughest and most durable. The simplest way to determine whether leather is full grain or not is by looking for small imperfections and scars. These natural imperfections are signs of great leather. Because it hasn’t had anything done to it, the leather remains robust and will not age over time. Top grain is a step below full grain. It has had the split layer taken away from the top grain layer. Before the hide is coloured, it is carefully sanded to remove the majority of its imperfections. This also removes some of the grain and fee of the leather, making it look a bit like plastic. This is a popular form of leather and is more reasonably priced than full grain leather. Corrected grain leather is generally manufactured from hides that contain lots of scars, bite marks and other imperfections. These imperfections mean that the hides are unsuitable for sofas, so they must be removed first. To remove these the leather is buffed and pigmented. Corrected grain leather is also known as finished leather or pigmented leather. It’s not always so easy to distinguish between faux (fake) leather and real leather. It can be very annoying to purchase what you think is real leather at the time at a high price, only to discover your product is actually synthetic once it starts falling apart after a few years. With that being said, real and faux leather both have their advantages and disadvantages to suit your budget. Some people prefer faux leather knowing that no animals were harmed in the making of the material. Faux leather is made from a fabric base, which is chemically treated with wax, dye or polyurethane for a colour and texture. It is man-made, and exists to give the look and feel of real leather at a drastic lower cost. The most common type of faux leather is p leather, and its a plastic fabric made to look like leather, but is lighter and less restrictive. Faux leather comes in many forms where some are higher quality than others. The main differences between real and faux leather are the quality and durability. Look at the labels: Products that are made of real leather will proudly exclaim this on the label. Inspect the edges: Look at the edges of the garment or furniture. Faux leather products will have a perfect-looking edge that feels foamy or plastic, while authentic leather will have a rough-around-the edges look. Examine the pores: Closely exmain the pores of the fabric. Faux leather will have pores that are in a consistent, perfect pattern; while real leather has insonsistent placed pores. Touch the leather: Real leather can feel coarse or smooth and anywhere in between; and can also be flexible and soft. If it however, feels too close to plastic, it is likely fake. Smell the leather: Smell the object for the distinct leather smell. The smell of real leather cannot be replicated by synthetic materials. 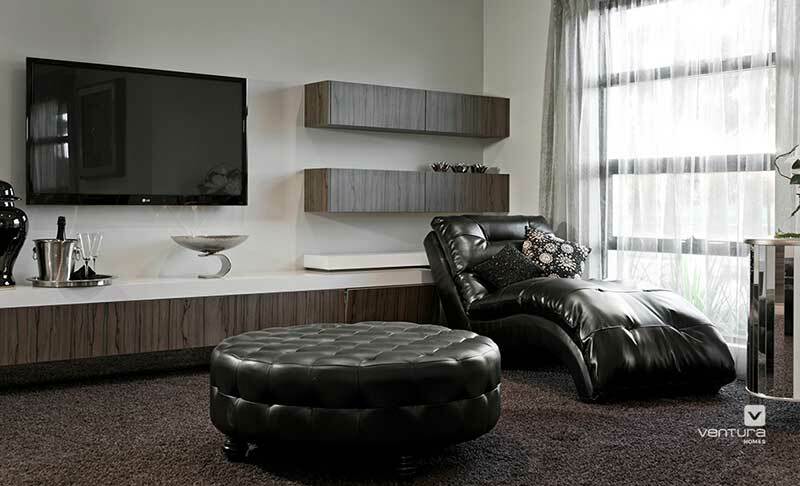 Black Leather Ottoman and Chaise Lounge (Fainting Sofa) Via Ventura Homes.